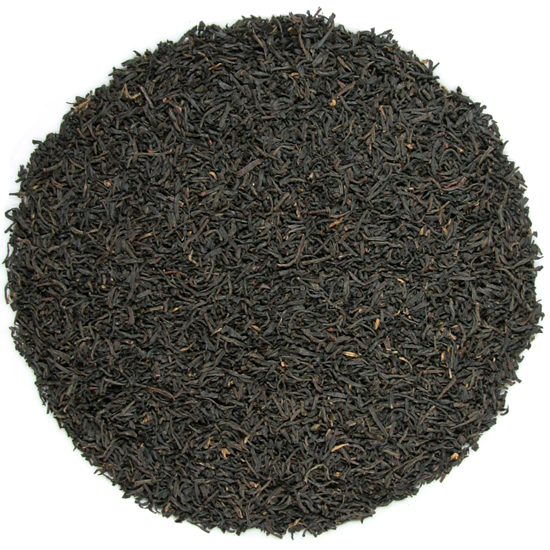 English Breakfast tea, according to legend, started out as an offering of simple congou tea, quite possibly evolving into a specific selection of Keemun tea. Over time, particularly when the British left China for India in search of new sources of tea, the exact source or blend of tea(s) in English Breakfast tea changed. Historically, many traditional tea blenders have used a China Black tea as a base for a modern English Breakfast-style blend. Today, many ‘English Breakfast’ teas are made from blended teas that are grown in countries of origin whose teas have no resemblance to the classic taste or style of the teas of yore that comprised good components for an English Breakfast tea. We have not changed our signature English Breakfast blend over the past 20 years – why rock the boat! When we blend our English Breakfast tea we start with a generous portion of China Keemun tea and add to it several other of our exquisite black teas to craft the blend to a style: that of a brisk, sprightly tea that is best drunk neat but will accept a small portion of milk or cream. 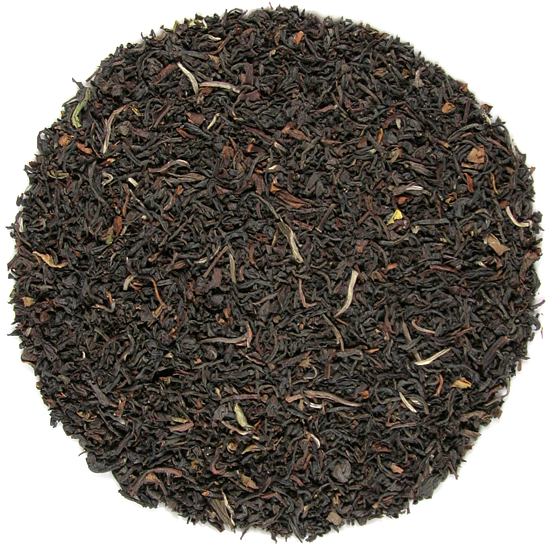 It’s a classic, traditional English Breakfast blend, developed from a recipe given to us years ago by a tea colleage in the UK. We have stayed true to this recipe and now sell a tremendous amount of our English Breakfast tea; it has enthusiastic fans all over the country.